The World Wildlife Fund got into bed with SeaWorld quite some time ago (in 1987, to be exact) and the global conservation charity has been on the receiving end of this relationship ever since. Money made from the exploitation of captive marine life has exchanged hands, as exposed 10 days ago in an article that you -- and WWF -- just couldn't ignore. Four days after this partnership was publicly highlighted, U.K.-based awareness campaign Orca Aware contacted WWF U.K.'s offices. Orca Aware was informed that WWF staff had already been inundated with phone calls sharing concerns about SeaWorld and the plight of captive marine mammals. Many more have been sending emails and posting on WWF's social media pages to express their disappointment. It appears that loyal, long-term supporters of WWF have been canceling their memberships and withdrawing their financial donations. 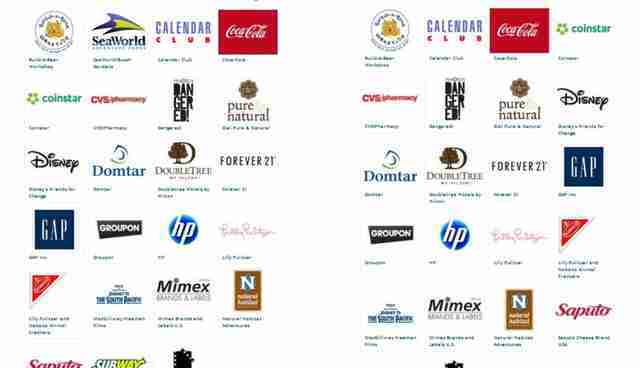 WWF is a wildlife charity, yet part of its funds come from a company that is in the business of exploiting wildlife. This conflict of interest does not sit well. And WWF has been feeling the pressure, making several attempts to respond to public criticism. 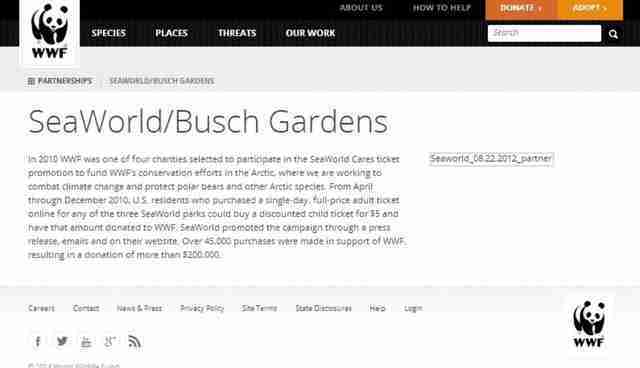 Is SeaWorld aware that WWF is now trying to hide their partnership? This is yet another blow to the corporate entertainment giant, which is already weighed under with declining attendance and falling revenue, dropping stock, its own CEO dumping shares, worldwide protest from the no longer paying public, musicians canceling shows at parks, Twitter comments and PSAs from celebrities, proposed legal bills to stop the display of captive orcas in shows, as well as members of U.S. congress recently calling for updates to protective legislation for captive cetaceans to reflect the latest science. And now WWF seems to be jumping ship, too -- or is it? But not to the question we are asking. 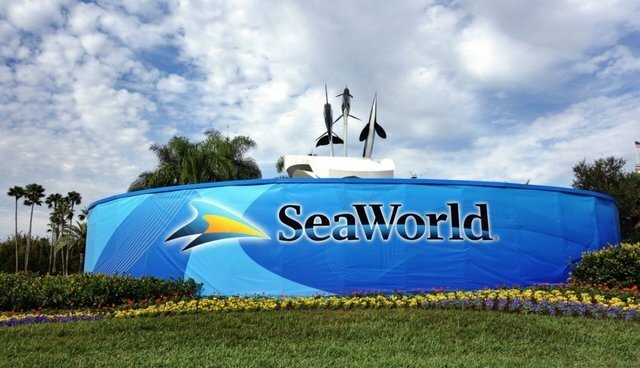 It has provided an FAQ response to the question, What is WWF's relationship with SeaWorld? when what we really want to know is, How can WWF justify taking money that has been made from the exploitation of marine mammals, and will WWF address this issue now that the public is not happy with its source of funding? WWF U.K. states that its 'focus is on protecting endangered species in the wild and their habitats.' This seems to be its first attempt at distracting our focus away from the actual issue -- that cetaceans suffer in captivity and WWF takes money from this suffering. The WWF is reminding us of the great work it does for some wild animal species. However, none of this great work is for any orca population, anywhere in the world, captive or free-ranging (which comes across as a little species-ist). WWF says its focus is on protecting wild endangered species, but how can it justify its partnership with SeaWorld? SeaWorld is the company that carried out the wild captures of Southern resident orcas in the 1960s and '70s, and contributed to their endangered status today. WWF U.K. states that 'The SeaWorld & Busch Gardens Conservation Fund, which supports a number of conservation organizations, has donated funds to our work annually through WWF in the USA.' WWF is very clever with the language it has used. Firstly, it deploys another tactic to distract attention away from itself by mentioning the other conservation organizations that are 'supported by' SeaWorld. Is the WWF trying to pass the buck or share the blame here? Secondly, it does not openly acknowledge that it is in a partnership with SeaWorld. The comment is non-committal and seems to be heading in the same direction as the SeaWorld logo -- off the page. Perhaps WWF U.K. has been feeling the brunt of supporter concern because it seems to be the only branch of WWF that addressed the SeaWorld partnership. And it very clearly relinquishes any connection or responsibility for this partnership by pointing the finger at WWF USA. WWF U.K. acknowledges 'there is a role for aquaria to support conservation and education.' Lots of evidence suggests that SeaWorld has contributed very little to education and science relating to its own black and white mascot (and primary money-maker): the orca. In fact, SeaWorld actually ignores and misuses science to meet its own agenda. '...but we are not able to comment on the issues raised in "Blackfish" as these do fall outside our area of expertise.' Who said anything about "Blackfish?" We are not asking the WWF to give us a movie review. We are asking the WWF to comment on its association with the suffering of 23 (at time of writing) sentient lives who are languishing in concrete coffins of its partner company. And if WWF tells us that it does not work with or contact cetacean experts, then every single one of its cetacean-related campaigns must be called into question. How is WWF able to speak with any authority on any cetacean-related topic without expertise? A concerned supporter turned to WWF U.K. for help three days prior to the exposé on the WWF-SeaWorld partnership. She asked WWF if anything is being done for the captive orcas held in Florida (several at SeaWorld Orlando and one at Miami Seaquarium), going on to say that 'they have been in prison for many years and are being sexually assaulted for their sperm.' And what did WWF U.K. have to say about it? You might expect WWF U.K. told her that it was unable to comment, as these issues (also raised in "Blackfish") fall outside of its area of expertise, right? Wrong! WWF U.K. replied with a very clear opinion (while also failing to get the supporter's name right), 'This is a heart-breaking situation, and you are right to try to bring it to public attention.' If WWF U.K. finds this situation so heart-breaking, perhaps it will address the issue of cetacean captivity and the WWF-SeaWorld partnership with WWF USA? WWF U.K. pointed the supporter in the direction of the Born Free Foundation, who ran a "Blackfish" promotion in the U.K. out of concern for captive orcas' welfare. If WWF U.K. does indeed lack expert knowledge about the issue of cetacean captivity, as it says in the official response, why has it not contacted Born Free for information? When WWF U.K.'s statement is boiled down to the bare bones, all that is left is the fact that WWF has side-stepped the real issue: It takes money made from the exploitation of animals. It does not address this in its statement. By partnering with SeaWorld, WWF is condoning the mistreatment of captive animals -- there is no 'but' about it. Many WWF supporters have asked the charity to address this issue with due care and attention, but WWF just isn't doing it. Instead, WWF U.K. has been telling the concerned public that it's "a real shame" to have lost their support and that WWF U.K. is "really sorry" for it, followed with the link to the FAQ response. In a Facebook reply, WWF U.K. has slightly expanded its FAQ answer. WWF says it acknowledges the 'legitimate role of maintaining captive animals in zoos and aquaria when those institutions adhere to strict international standards...' But all evidence and expert opinions suggest that these standards are not -- and cannot ever be -- good enough. What does WWF say to this? Is it right or is it wrong to take money from SeaWorld?